And when X then what happens? And that X is like what? 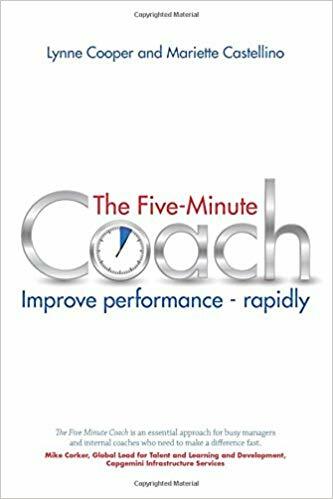 The Five-Minute Coach offers a simple, step by step guide to how to coach quickly and effortlessly and get amazingly better results at work. Short, punchy and easy to read, the user can swiftly learn this innovative and effective tool for improving performance.